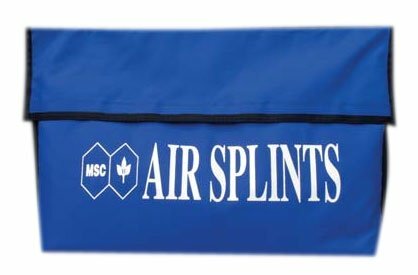 Stretchers and cots give victims and injured persons a safe, sturdy and sterile place to lie down following an accident or emergency. Leaving victims on the ground or trying to carry them in your arms can be dangerous depending on the severity of the injury and the surrounding area. Having well designed folding cots, basket stretchers and lounge beds on hand in an office or workplace can go a long way in preventing further damage or injury. We offer a variety of lounge beds and cots to handle minor injuries and severe accidents. 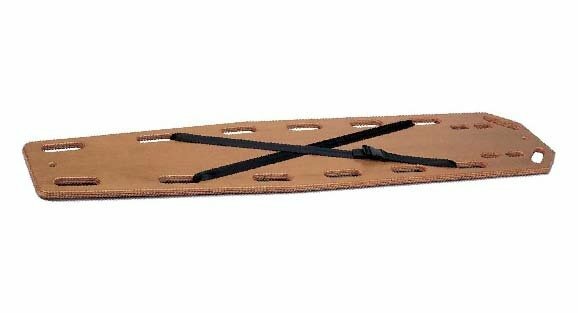 You’ll also find lightweight and easy to carry stretchers should you need to evacuate an injured person from a dangerous area. 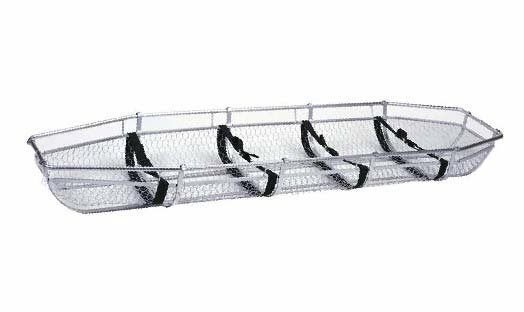 These safety cots fold out in seconds so you don’t have to fumble around with locks and screws to secure a fixed position. 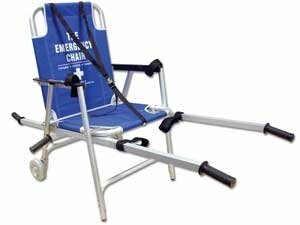 For extreme circumstances we also offer an emergency evacuation chair that supports an injured victim properly while being removed from a hazardous site. 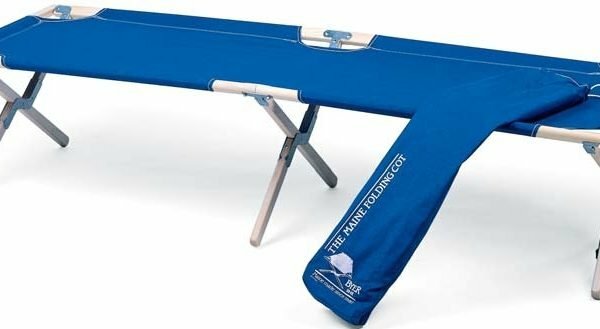 Durable, water resistant folding camping cots with heavy duty aluminum frame and coated nylon cover for camping, traveling and emergency bedding.